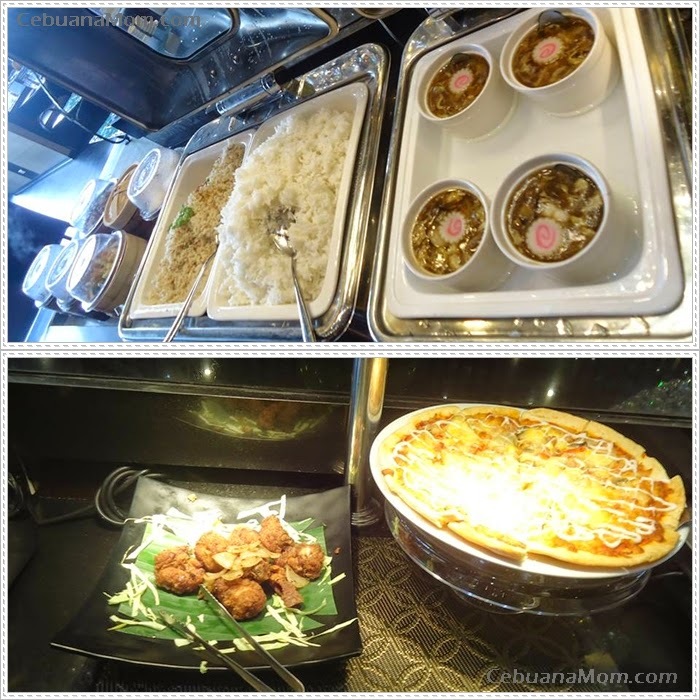 Yakimix Japanese and Asian Buffet - Not your Ordinary Feast! 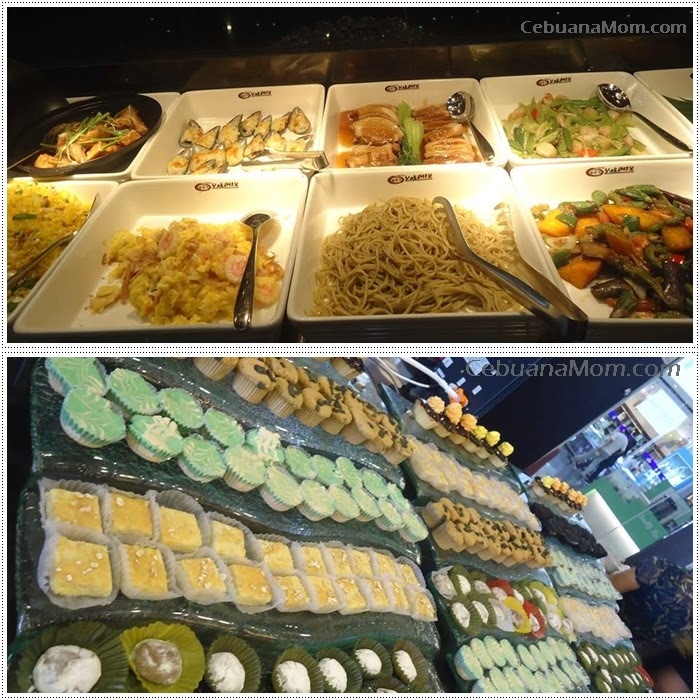 Filipinos love to eat (and so do I) that's why eat-all-you-can setup are quite famous in our country. 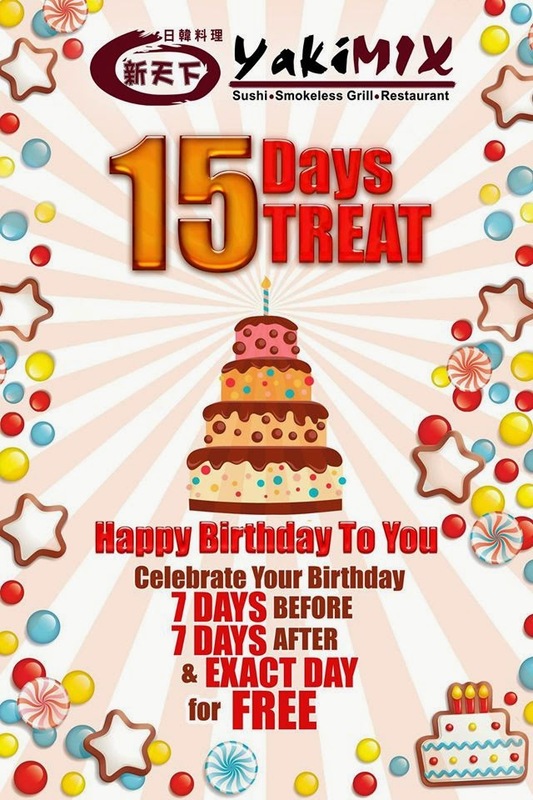 This is also a perfect venue for parties, celebrations, get-togethers, and simply if you want to steer clear from fastfood restaurants. 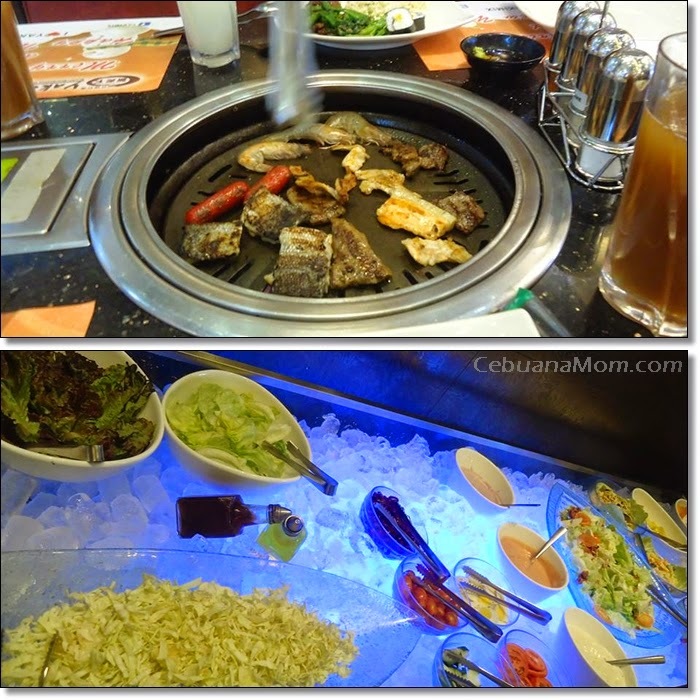 While roaming around SM Masinag, we found this haven, Yakimix Japanese and Asian Buffet. I love their interior decorations. It's simple yet elegant with a hint of class all on it's own. My toddler son kept on looking at their lighting fixtures and I must say the whole place is well-lit. Chairs are very comfortable. The place is not crowded and they have arranged their tables with a decent distance from other diners so as to avoid the cramped look. The restaurant smells great and the floors are spotless. Each table is equipped with a smokeless grill. Tease your taste buds with their tasty appetizers. This place looks fantastic! 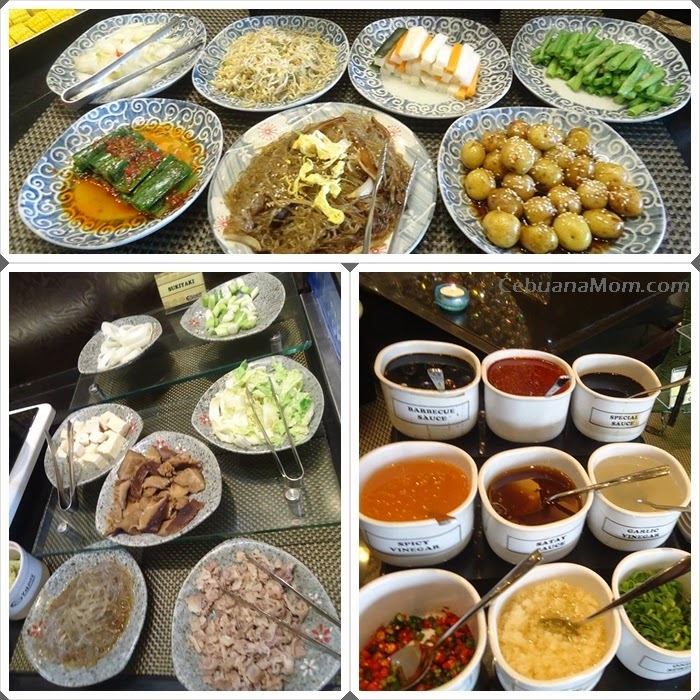 I love buffet style restaurants, they are the best for sure! The list of food is really long! If only have more photos, I think it will be salivating! I like how they charge for leftovers so that people don't waste food! Wow! Yakimix really have a wide arrays of food selections. Going through your photos making me hungry. 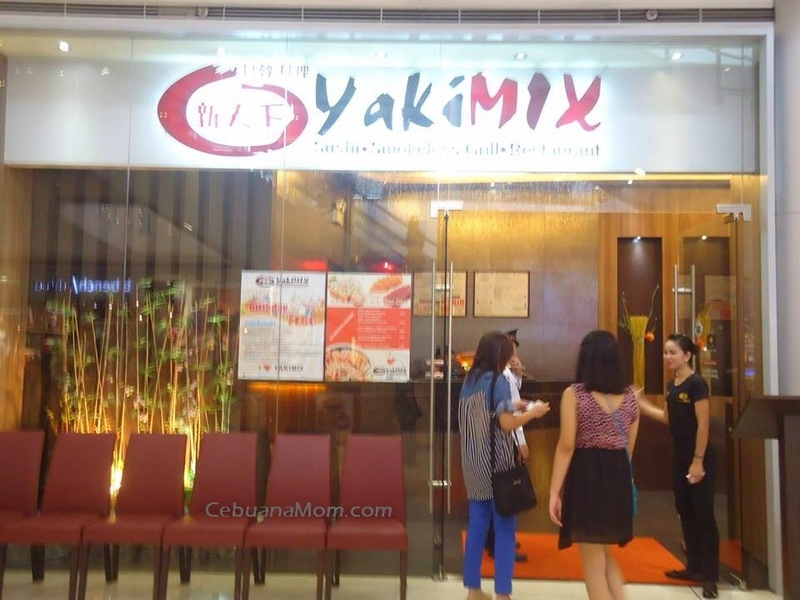 We love Yakimix as it's one of the buffet restaurants that get popularized in the metro before. The ambiance is so elegant and the food are great! WHY? WHY? WHY IS IT NOT IN SINGAPORE?!?!?! 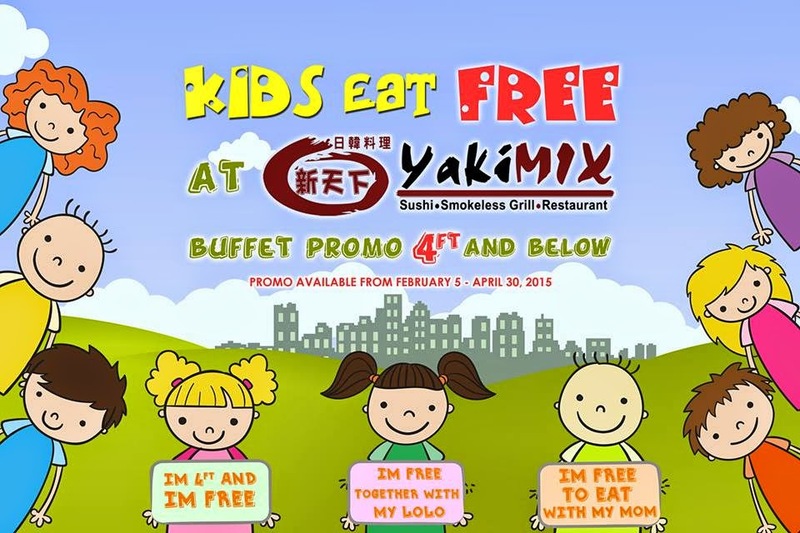 Yakimix has a lot of promos pala for birthdays and kids. I think they could do better with the selection though, since Yakimix has a lot of competition from other buffet restaurants. Wow, what a buffet! I would definitely feel like a celebrity if I go to eat there! 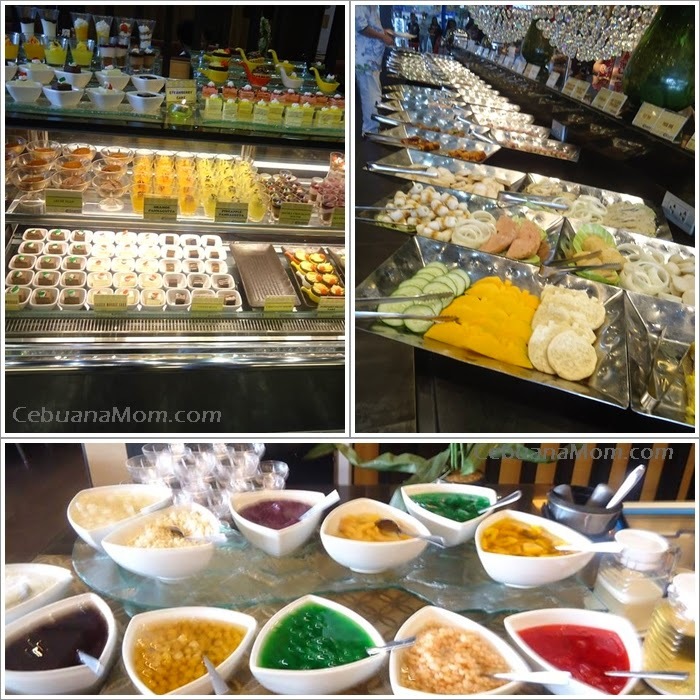 I love the awesome variety of foods meant to satisfy any taste. 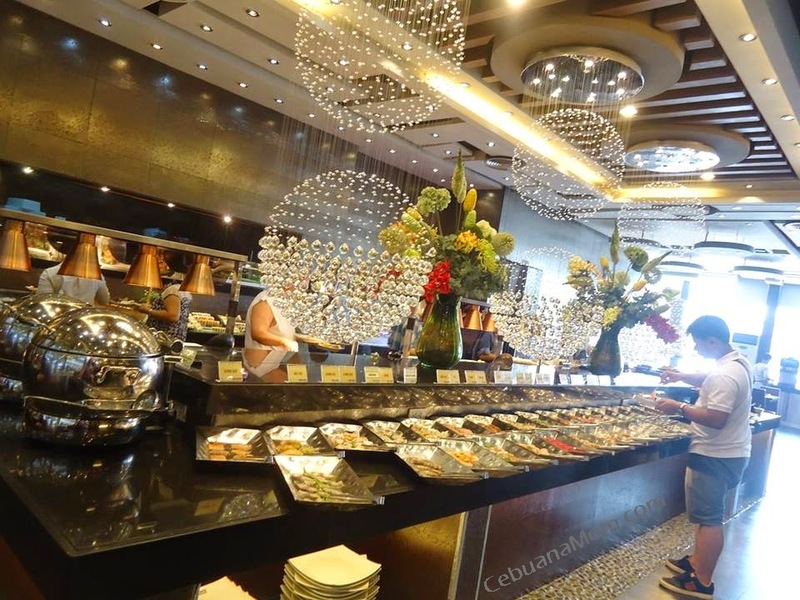 The atmosphere is so cozy and pleasant, you were lucky to visit that special buffet! I've actually tried Yakimix and I like that they have all the variety you can choose from. I also like that food, drinks and dessert are already included. My goodness! 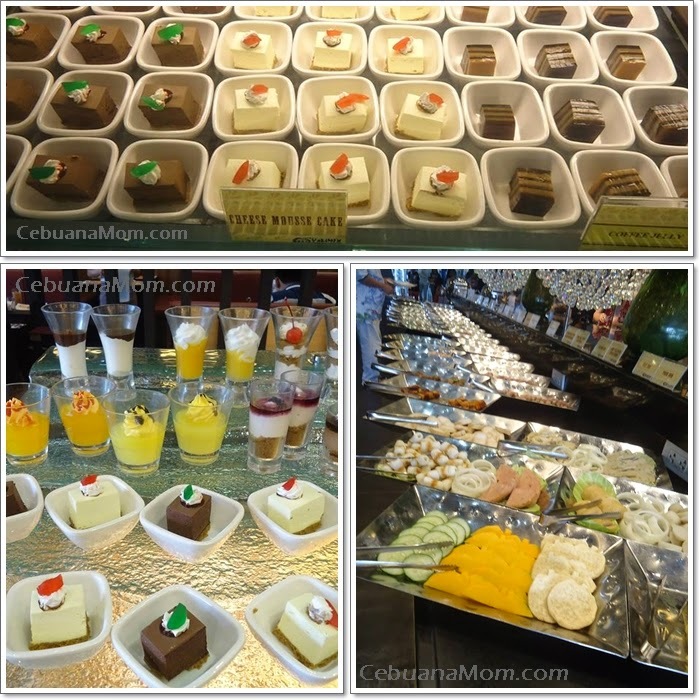 What an impressive array of all sorts of imaginable dishes and desserts. They all look good. 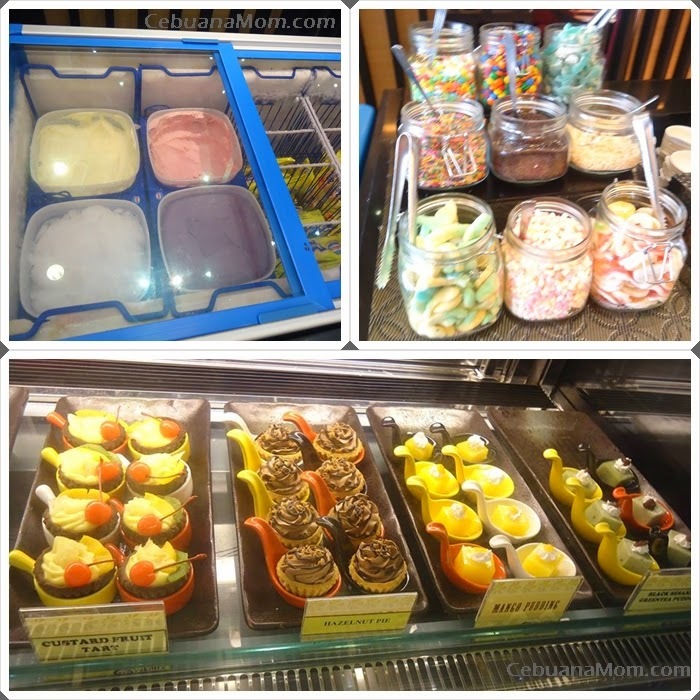 I think I'll spend time at the dessert counter. oh my gosh nag baha lng ang food?! haha will visit this place soon, thanks for sharing. looks like a very fun and fulfilling dining experience. The place is simply inviting and the foods are just tempting. Sad to say I am not into Japanese dishes, but my wife is. OMG beautiful place. I am sweets lover so wanna taste all cupcakes. I brought my kids there once and all my son ate was the shrimp tempura from beginning to end. We are really not buffet people. Hindi sulit. Haha! 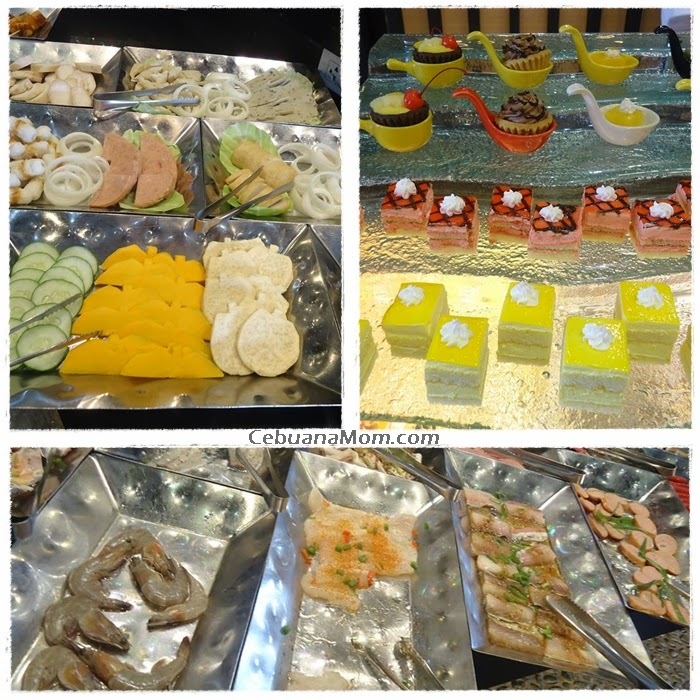 i'm not a fan of buffet because i have a pretty small appetite, so it's really not worth the money for me. but all those western desserts looks really nice! The endless choices of food made YAKIMIX a great destination. Will try to visit one of their branches soon! I've always heard of Yakimix buffet and heard it's the best. Too bad we don't have it here in Iloilo. Wanna go to Cebu now.